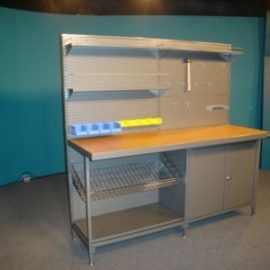 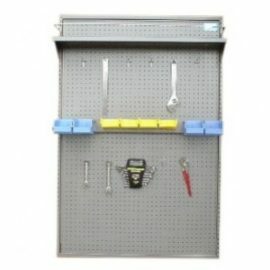  This is a new concept in workbenches that allows you to choose the best Tubefab U-Decide Workbench for your workspace. 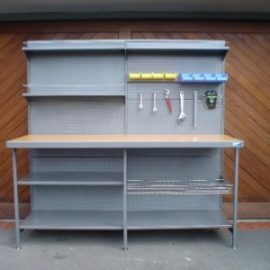 You decide what you need to maximise your work space at home, in your garage or workplace, and you purchase either complete units or individual components with the best configuration to suit your dimensions and requirements. 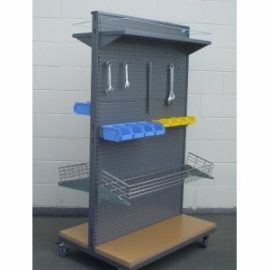 All units are fully adjustable to your specifications.